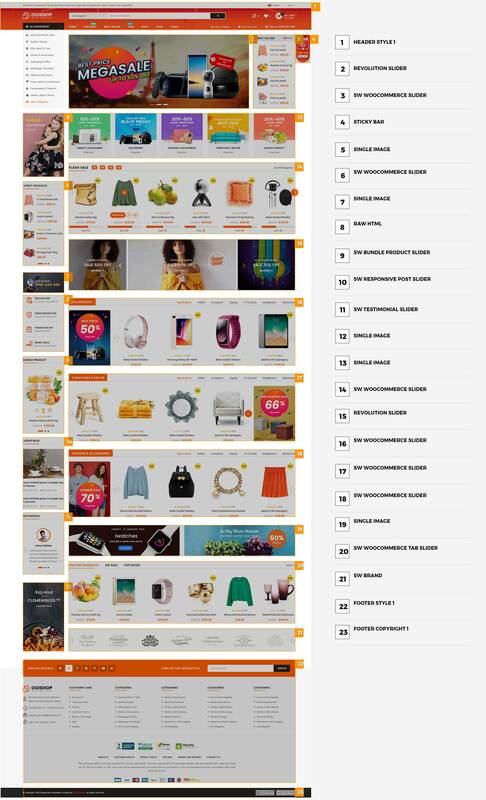 OuiOui is an eCommerce WordPress Theme that is developed especially for shopping or multi-vendor websites. OuiOui is powered by entirely by WordPress, WooCommerce and compatible with WC Vendors, Dokan Plugin that helps you create multi-vendor sites with ease. 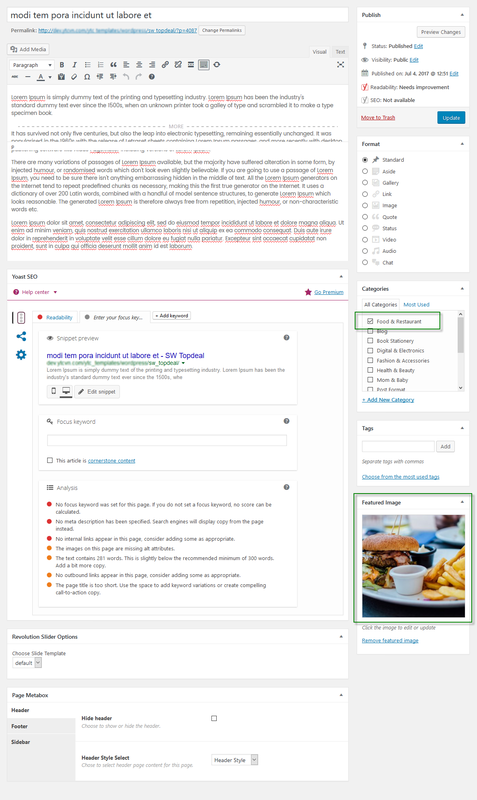 In addition, ouioui allows you to build unique and advanced layouts for your posts & pages using a drag-n-drop back and front end editors – Visual Composers. It also brings you a lot of features like RTL Layout Support, Stunning Home slideshow by Revolution Slider, Powerful Mega Menu, Color Swatches, Product Quickview, Featuring Product Page, Ajax Cart, Pro Search Box & others. Success Well done! If your site meets all these requirements, you can start enjoy OuiOui theme now! code folder contains: sw_ouioui_theme_vx.x.x.zip, sw_ouioui-child-theme.zip and folder data. doc: This is offline documentation for OuiOui theme. PSD: This includes PSD for this OuiOui theme. Info We also provide you sw_ouioui_quickstart_vx.x.x.zip for Quickstart Installation 01 time only for the first installation. How to Install OuiOui theme? There are 02 ways to install OuiOui theme: Quickstart Installation and Manual Installation. Have the sw_ouioui_quickstart_vx.x.x.zip available in your computer. 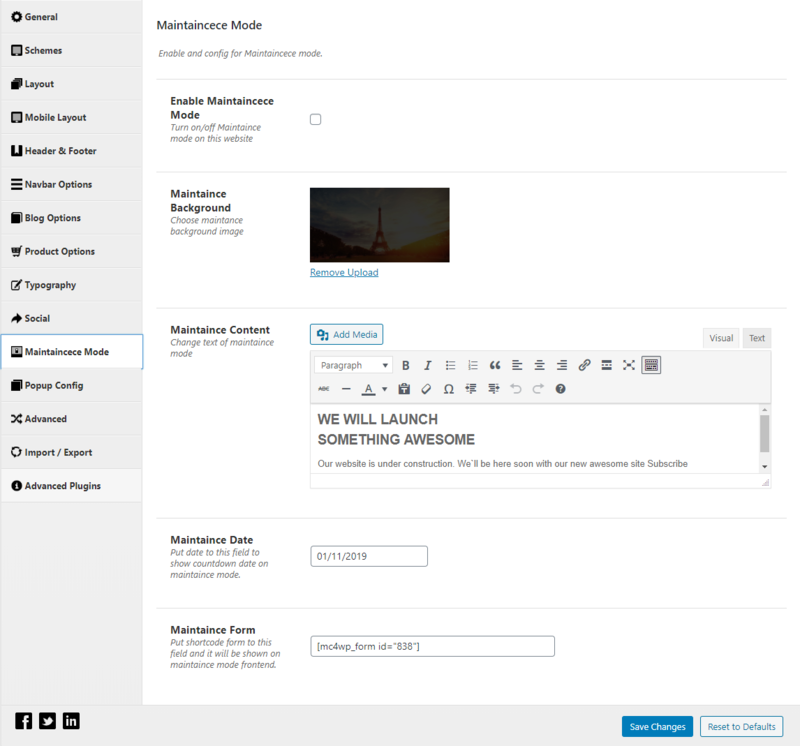 – Before installing OuiOui theme, you need to have a WordPress site that meets all the theme requirements. – You need to have the latest OuiOui theme package available in your computer. Click the Upload Theme button then Choose File and select sw-ouishop_theme_vx.x.x.zip file and click Install Now. After seeing the message Theme installed successfully, you can Activate OuiOui in your site. Access your FTP client, such as FileZilla to start upload OuiOui theme. Navigate to the folder of your website (i.e. wpthemego.com/wp-content/themes) then upload and extract theme file sw_ouioui_theme_vx.x.x.zip to this directory. After that, you will have a theme folder named as OuiOui in your site’s directory. 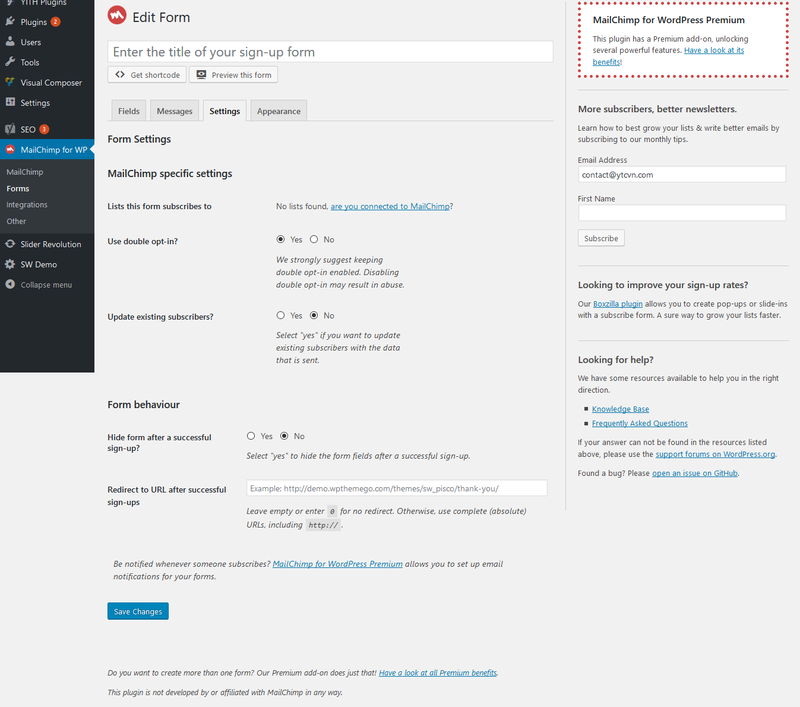 Login to the Admin Panel of your site (i.e. http://wpthemego.com/wp-admin/). Go to Appearance > Themes to find OuiOui theme. 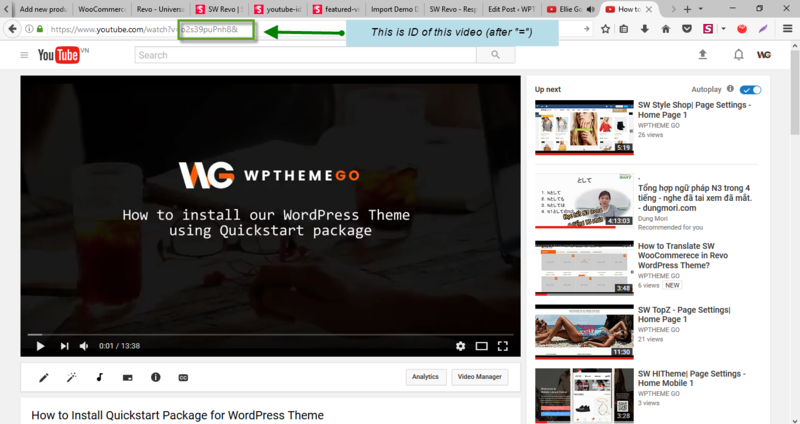 After seeing OuiOui theme’s thumnail, choose and click on Activate to install it in your site. These are the required plugins of OuiOui theme. These are the plugins compatible with OuiOui theme. Click on Begin Installing plugins link to start installing required plugins for SW OuiOui theme. 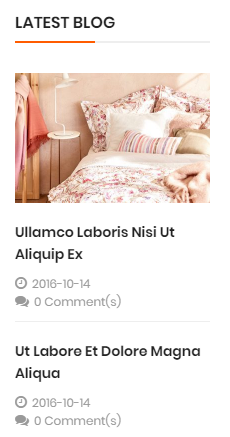 How to Update OuiOui theme? 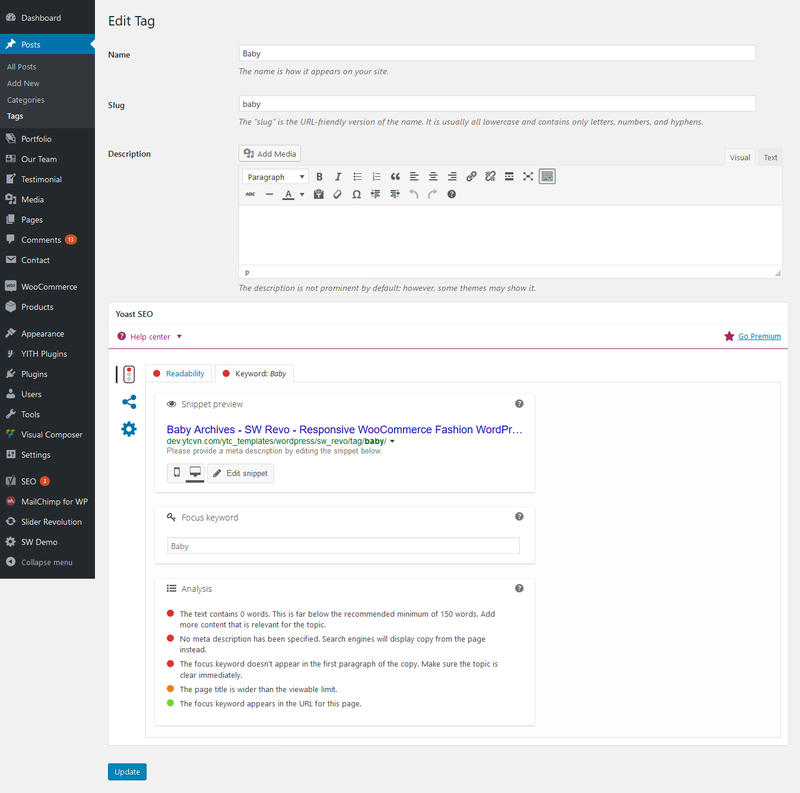 We update our themes regularly for bug fix, WordPress and plugins compatibility and improvements. Therefore, it’s necessary to have OuiOui theme in your site up-to-date. Download the latest version of OuiOui theme. Uninstall the theme and install new version sw_ouioui_theme_vx.x.x.zip of OuiOui. 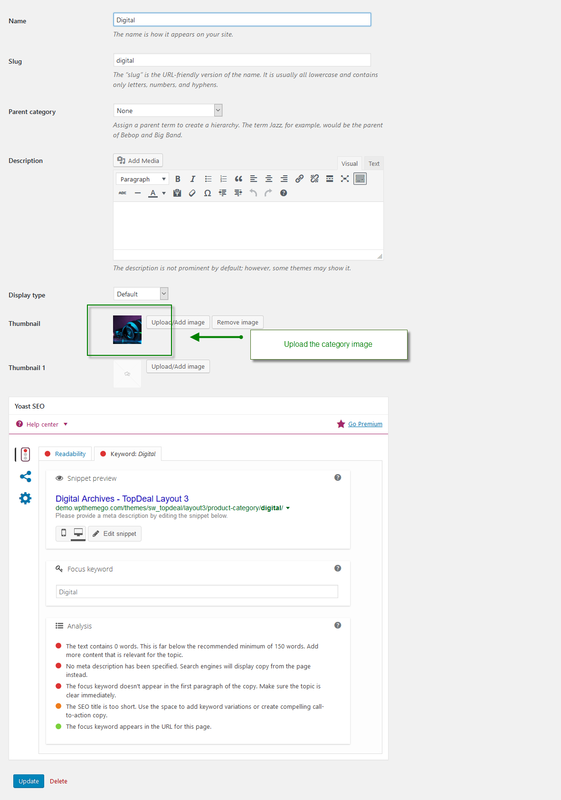 Info For more detail, you can see the tutorial for this here: How to Update WordPress Theme for Your Site?. 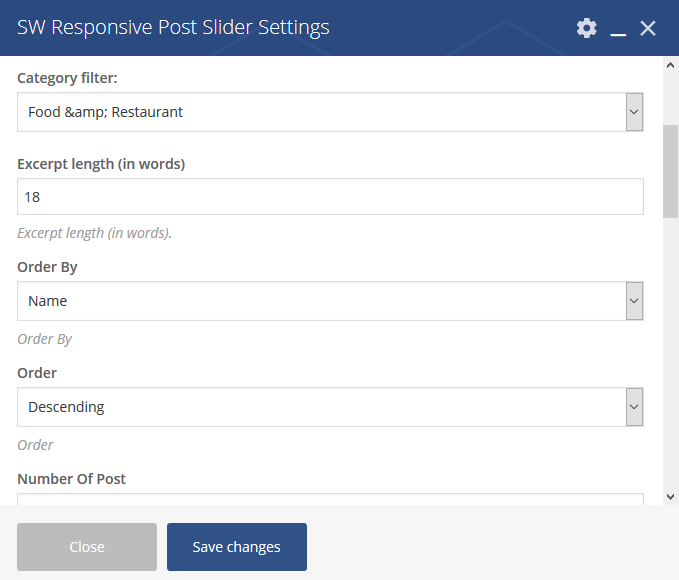 How to Update Plugin in OuiOui theme manually? 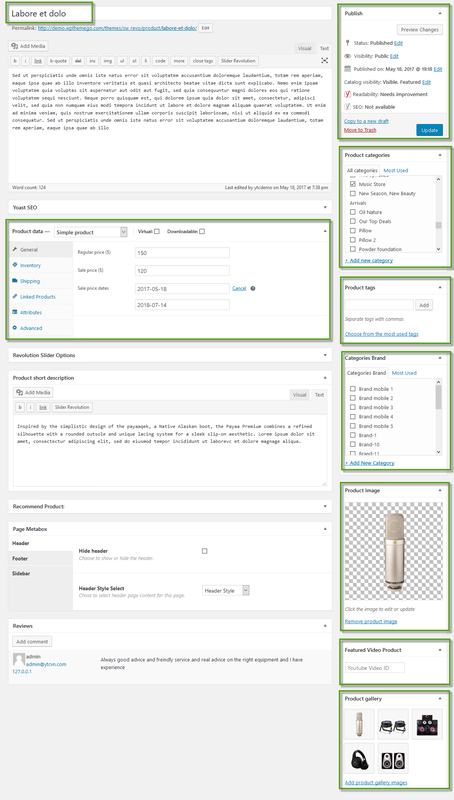 Ussually, when a required plugin is updated, we also update the theme package. 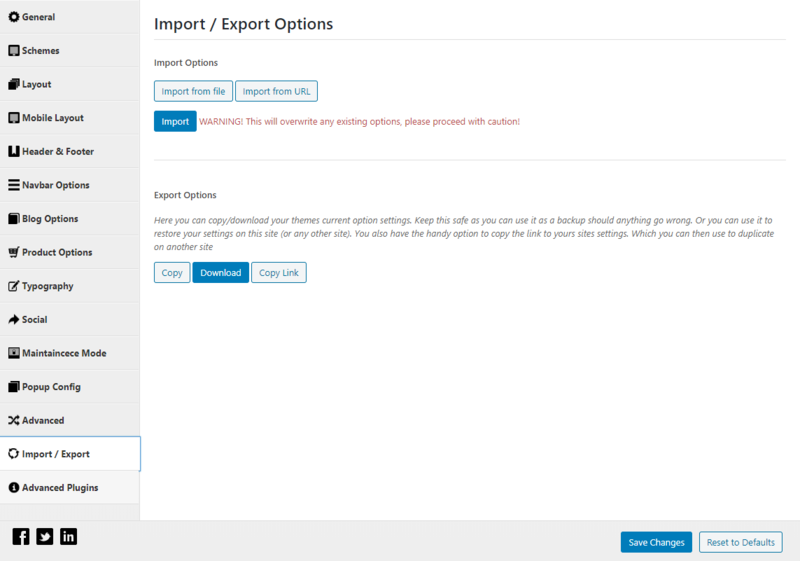 Therefore, when updating OuiOui theme, you can also choose to update plugin automatically. Download the latest version of OuiOui theme on Themeforest. There is latest version of plugin in the theme package/data folder. Or else you can get it from plugin provider. Click the Upload Theme button then Choose File and select sw_ouioui-child-theme.zip file and click Install Now. After seeing the message Theme installed successfully, you can Activate OuiOui Child Theme in your site. 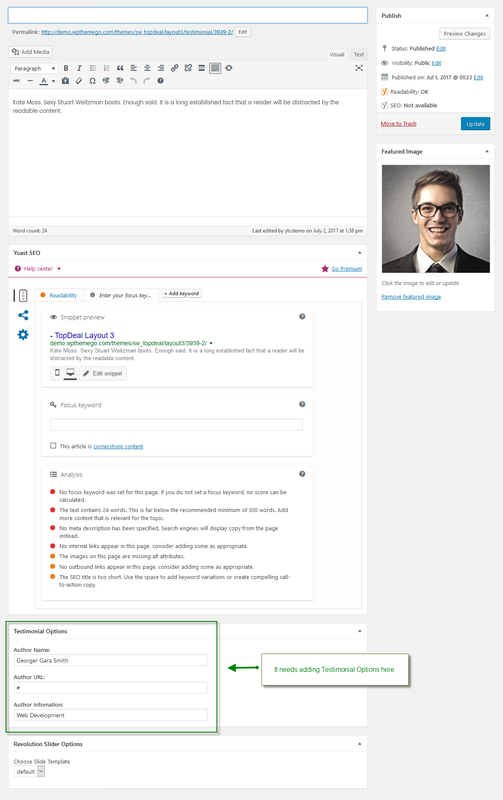 The screenshots used above are taken from OuiOui Theme as an example. You can see tutorial video for the One Click Installation and Importation for OuiOui as an example here. Pages is one of the most important elements in a WordPress website. 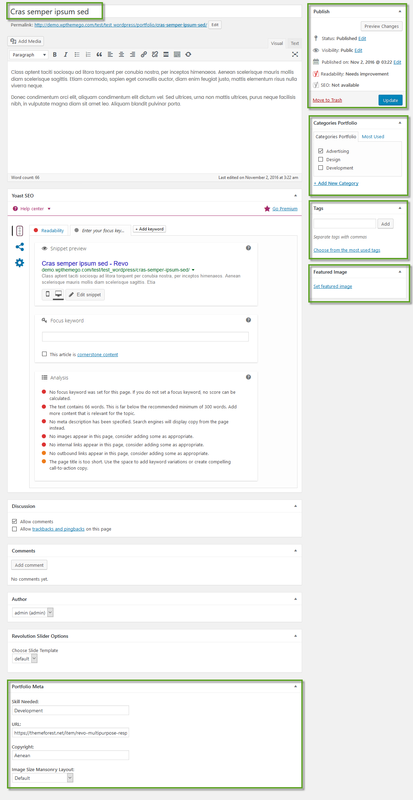 In this section, we will cover issues related to page including: Create a New Page, Set up Home Page, Page Metabox in OuiOui theme and Page with Visual Composer. 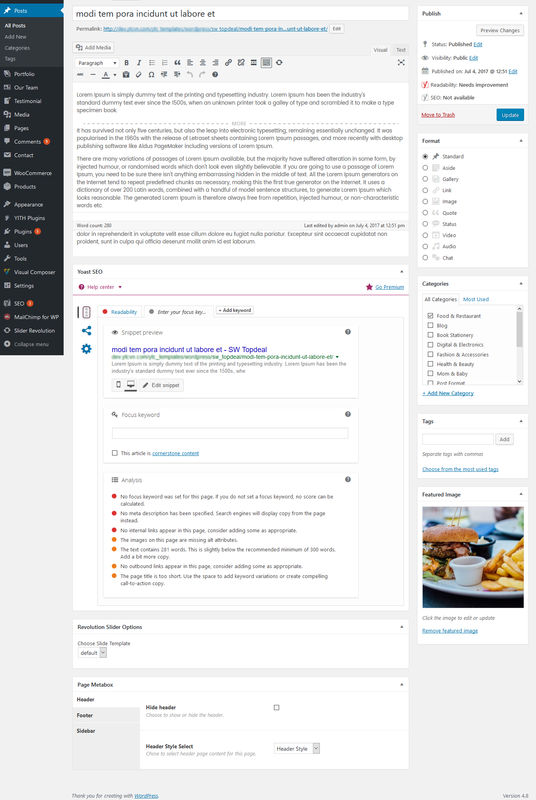 Scrolling down to the end of the window, you will see the Page Metabox area of OuiOui theme. Here you can configure the options including Logo, Color Schemes, Home Page template, Typography, Header, Footer and Sidebar for this page. 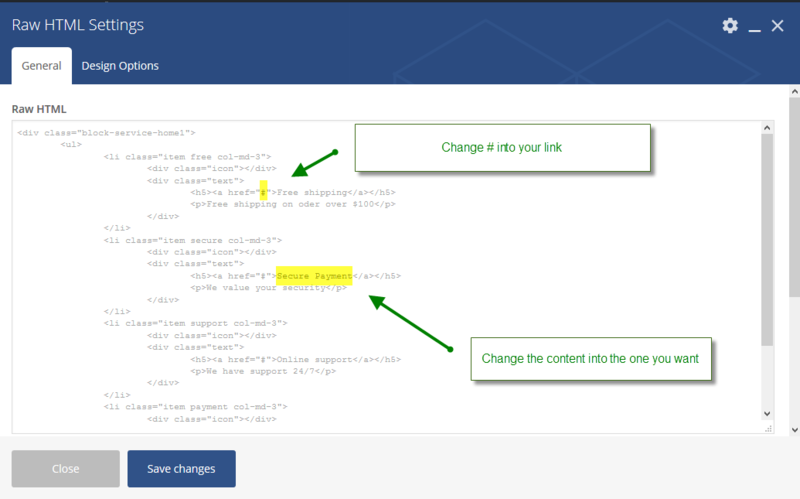 Please note that if there is no change here, the settings in Theme Options will be applied to this page. After installing and activating OuiOui theme, the Page Metabox will be availaible in your site. You can go to Pages > All Pages then choose the page you want then scrolling down to the end to see Page Metabox options. OuiOui theme supports Visual Composer – the most powerful plugins that allow you to easily drag and drop page builder in the standard WordPress page/post edit area or directly from the frontend. Blog Post is one of the most important elements to create a Blog Page in a WordPress website. 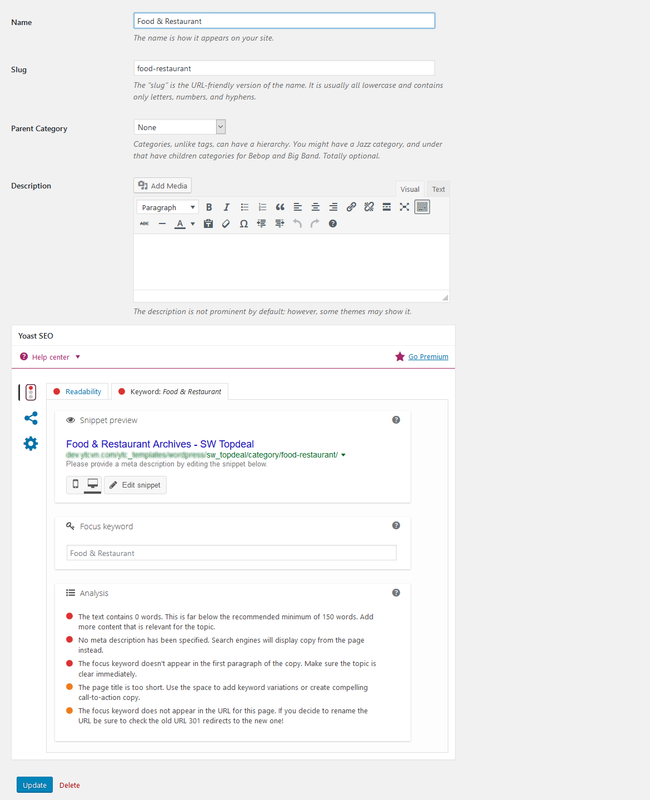 In this section, we will cover issues related to page including: Create a New Blog Post, Set up Blog page and Blog Post in OuiOui theme. 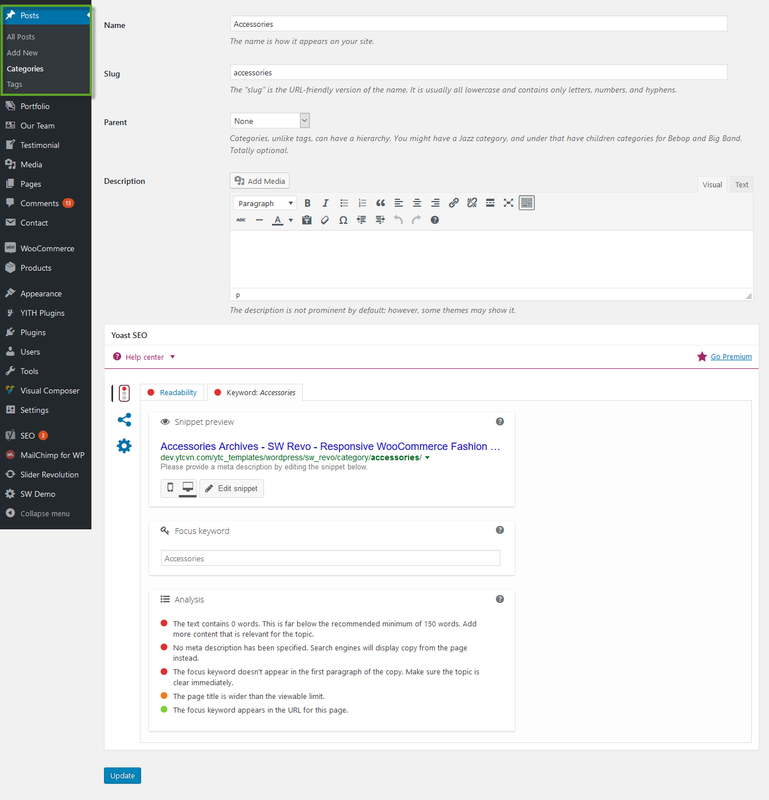 Scrolling down to the end of the window, you will see the Page Metabox area of OuiOui theme. 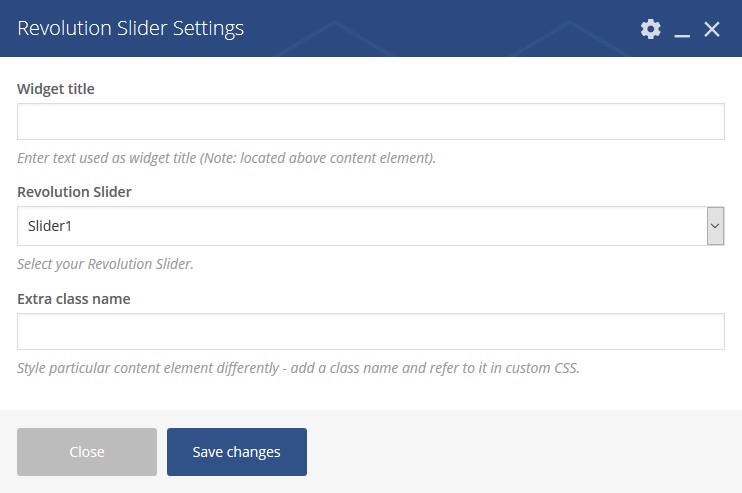 Here you can configure the options including Header, Footer and Sidebar for this post. Please note that if there is no change here, the settings in the page including this post will be applied. 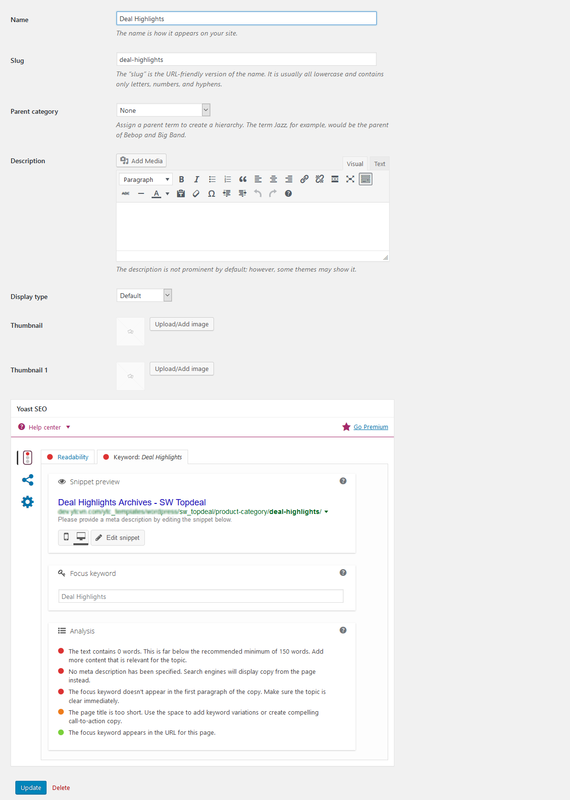 How to set up Blog page in OuiOui Theme? After installing and activating OuiOui theme, the Page Metabox will be availaible in your site. You can go to Posts > All Posts then choose the post you want then scrolling down to the end to see Page Metabox options. 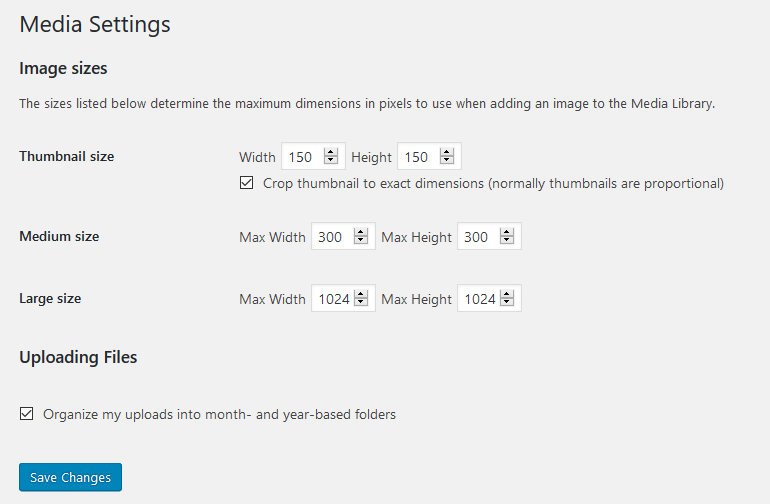 In OuiOui theme, we recommend to configure image dimensions for post image size. 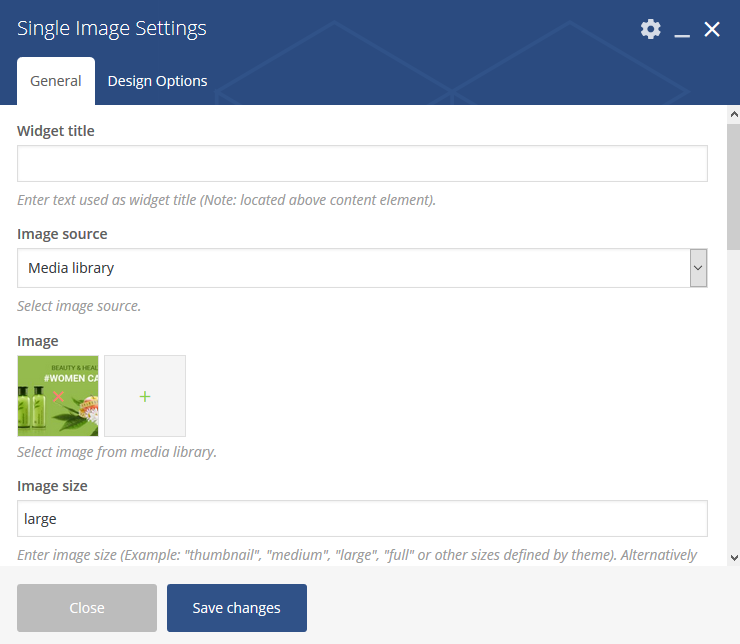 You can go to Settings > Media and set up the Image Dimentions to use when adding an image to the Media Library. 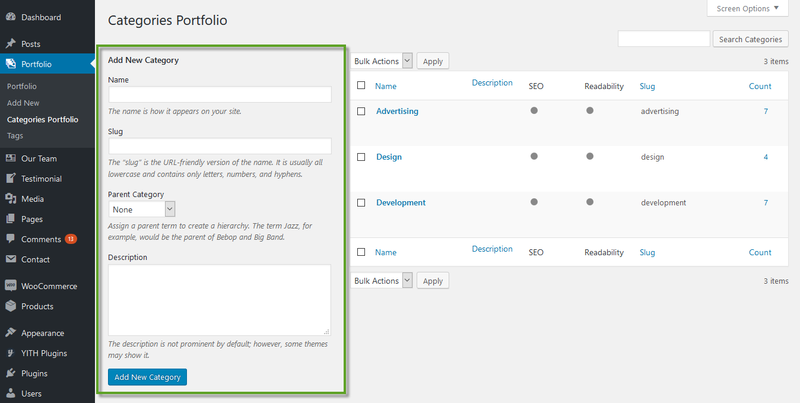 Portfolio Post is one of the most important elements to create a Portfolio Page in a WordPress website. In this section, we will cover issues related to page including: Create a New Portfolio Post, Set up Portfolio page and Portfolio Post in OuiOui theme. Scrolling down to the end of the window, you will see the Portfolio Meta area of OuiOui theme. Here you can configure the options including Skill Needed, URL, Copyright and Image Size Mansonry Layout for this portfolio. How to set up Portfolio page in OuiOui Theme? 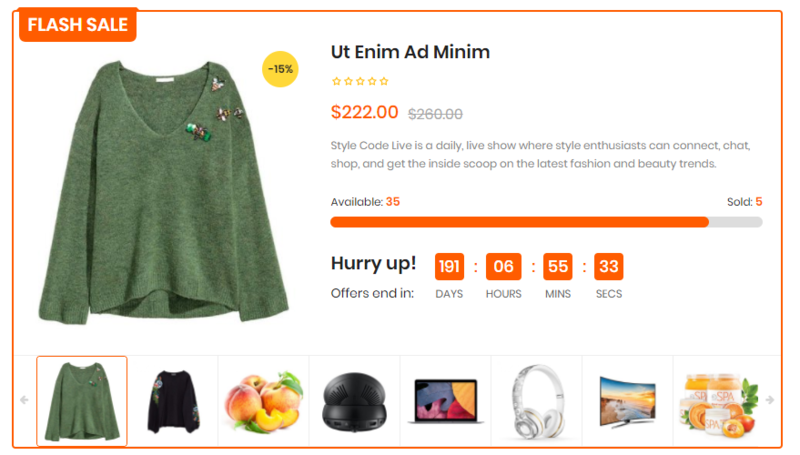 Product is one of the most important elements to create a Shop Page in a WordPress website. 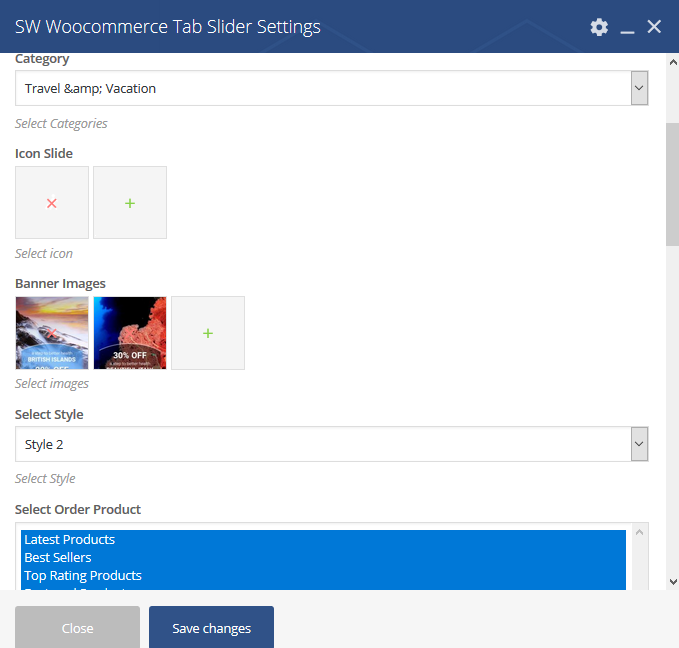 In this section, we will cover issues related to this one including: Create a New Product, Set up Product Page and other related things in OuiOui theme. Scrolling down to the end of the window, you will see the Page Metabox for Product of OuiOui theme. 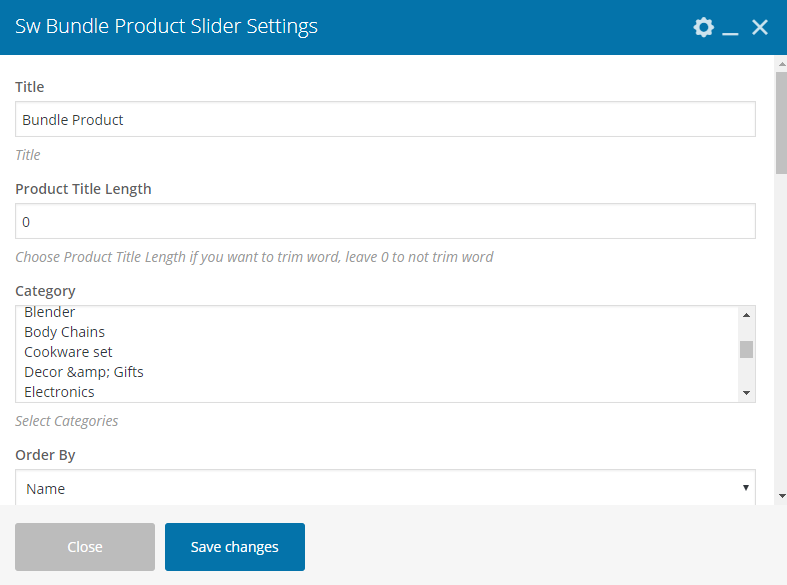 Here you can configure the options including Header, Footer and Sidebar for this product. 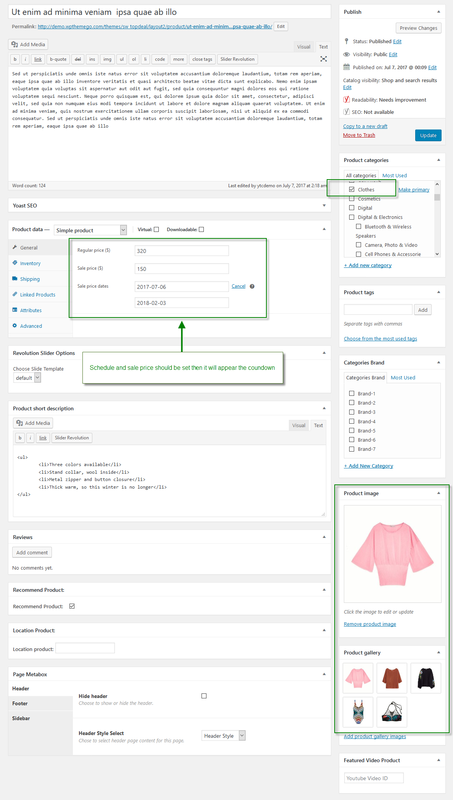 How to set up Product page in OuiOui Theme? 4. Attributes: To add new category, please go to Product > Attributes then complete information for the New Attribute and Save it. In OuiOui theme, we use Color and Size. In OuiOui theme, you can use Featured Video for Product in stead of Image. 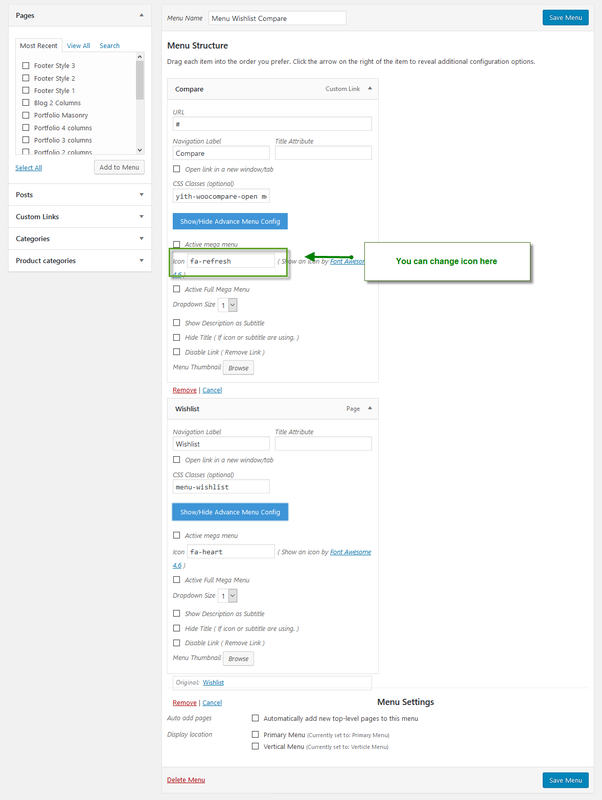 To use this feature, while creating new product, you can enter the Youtube Video ID in the Featured Product Video option. 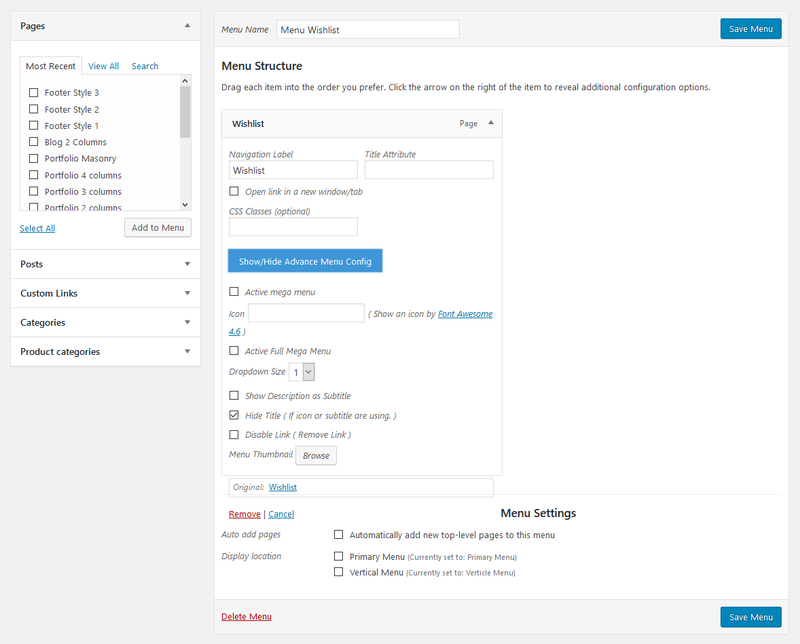 OuiOui theme supports custom WordPress menu with multi-level dropdown for main menu. There is various area of menu you can assign: Primary Menu, Vertical Menu, and Mobile Menu. Each of these menu locations can have a custom menu assigned. 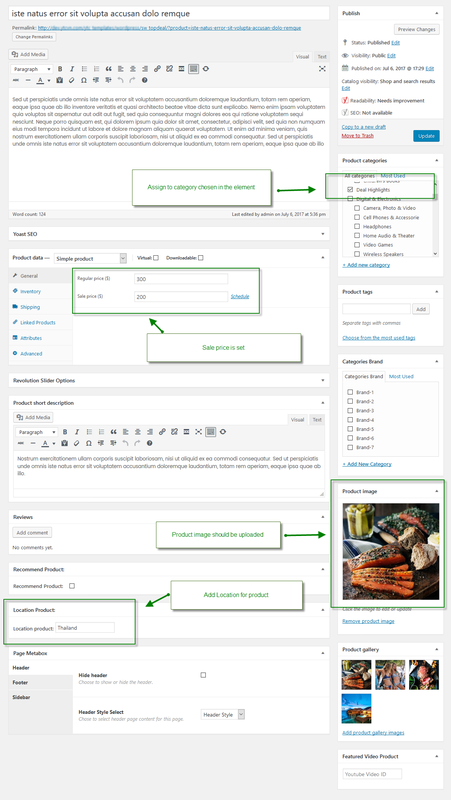 Once a menu is created and assigned to the location, it will show up on the site. Please see below for the menu locations, how to create a new menu, and the menu in OuiOui theme. 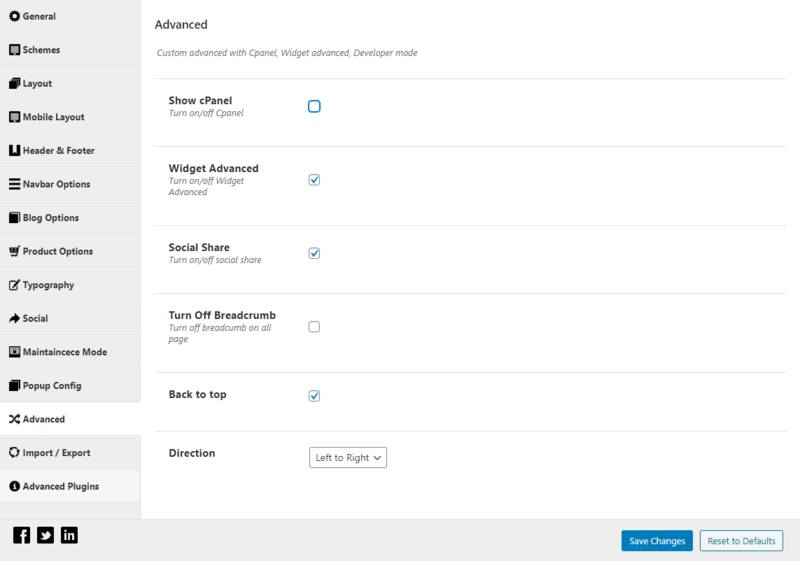 You can go to Appearance > Menus to check the settings for OuiOui Menu Location in your site. OuiOui supports you with various pre-made Widget Sections and available Widgets to add different elements into different pages in your site. 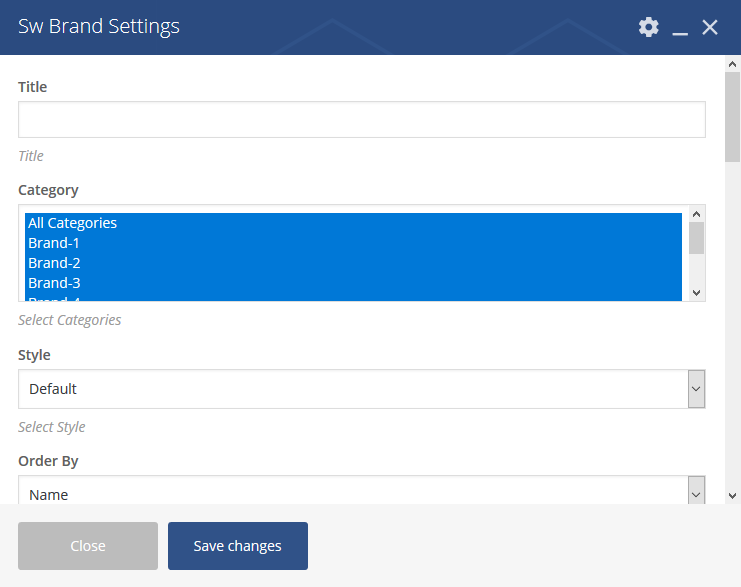 In this section, we will give you how to use Widgets in OuiOui theme. Sticky Bar: This section is for the sticky banner of the page. Mid Header: This section is for the header of the page. Bottom Header: This section is for the header of the page. Now we will show you the options of different widgets used in OuiOui theme. Advanced Options: This will open additional settings which are proprietary of OuiOui. Click the button and you’ll gain access to the additional options listed below. 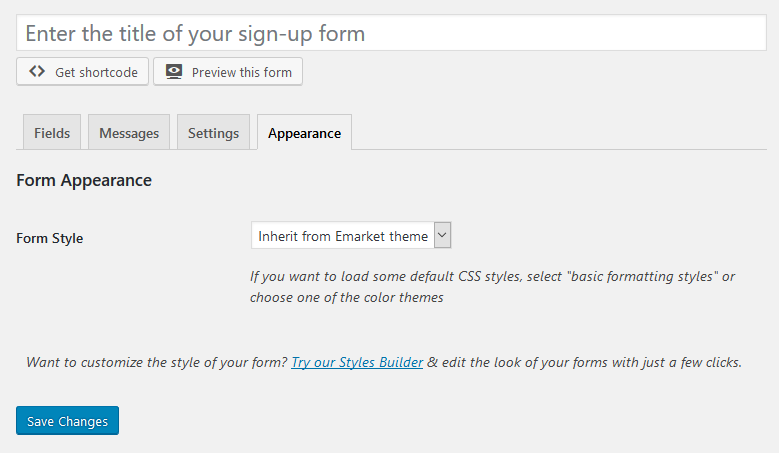 OuiOui theme supports you with various Header and Footer Style and this feature will be updated in the future. 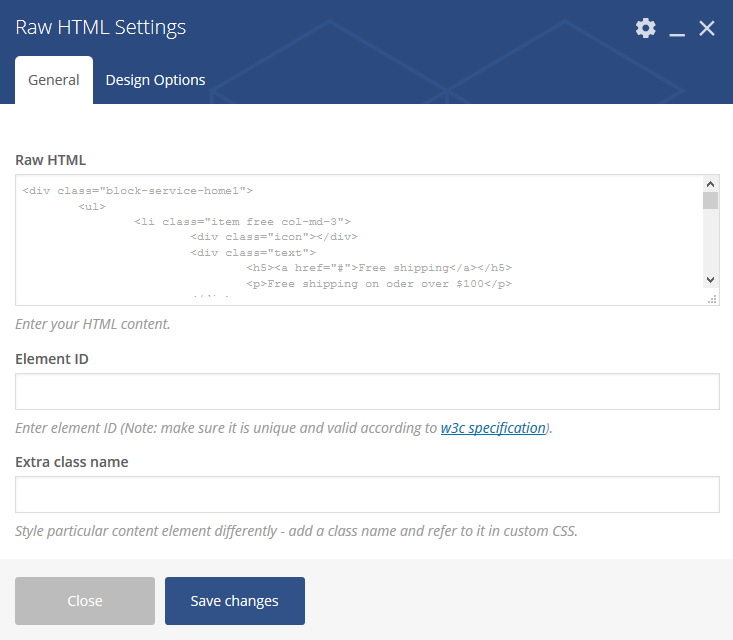 In this section, we will discuss about the configuration and settings of OuiOui Header and Footer. 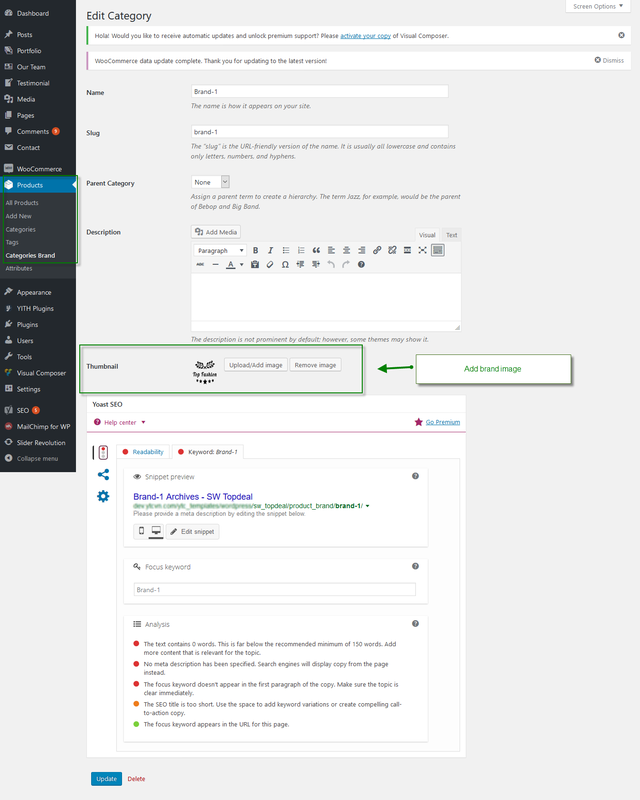 Header Top: See screenshot: Backend Settings. 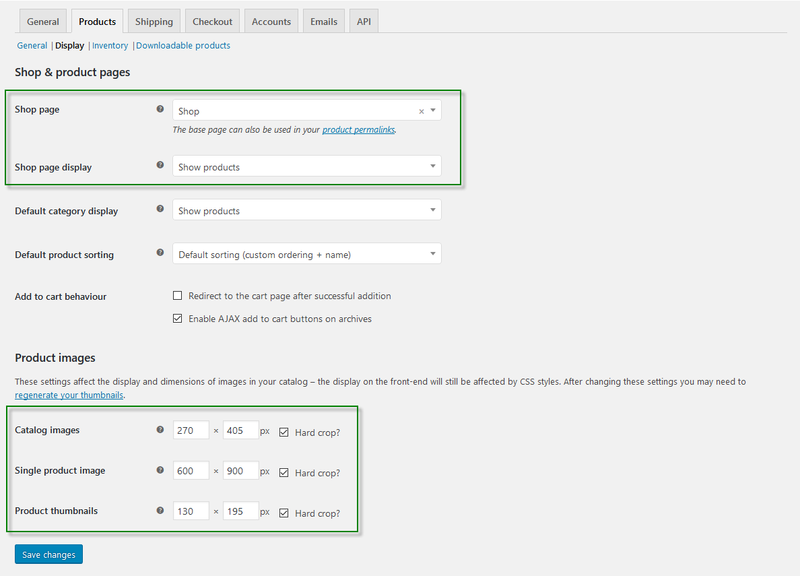 Header Top 2: See screenshot: Backend Settings. 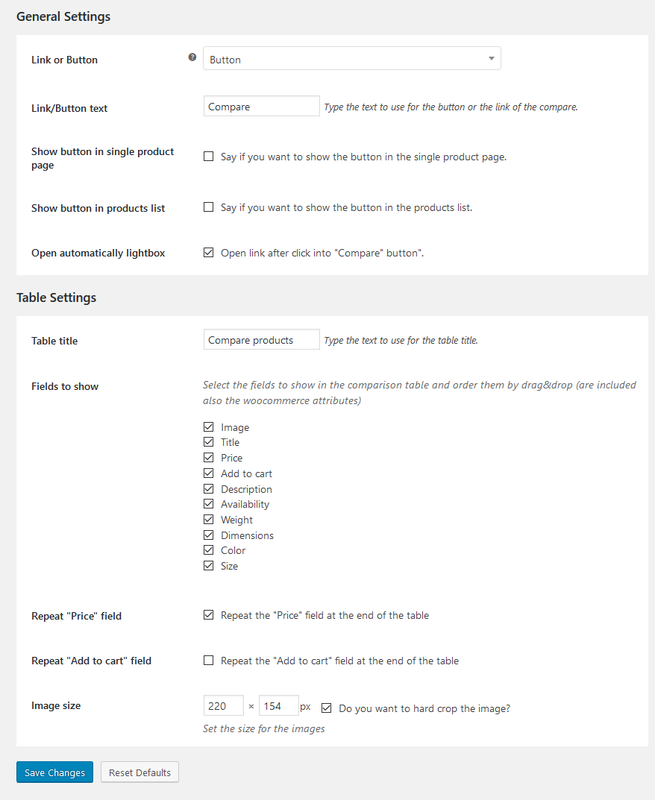 Header Bottom 2: See screenshot: Backend Settings. Header Top 3: See screenshot: Backend Settings. 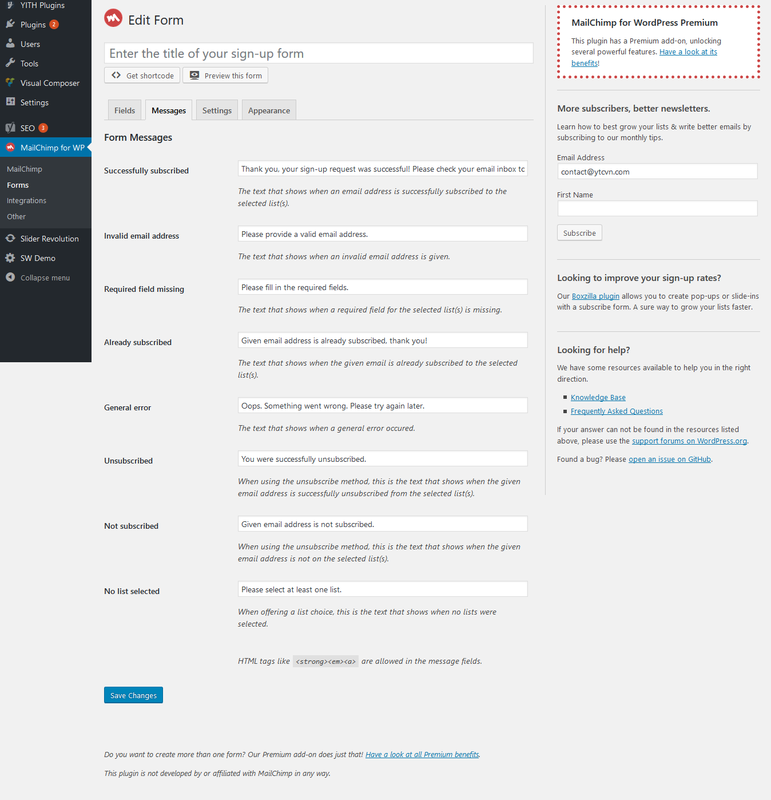 Header Bottom 3: See screenshot: Backend Settings. 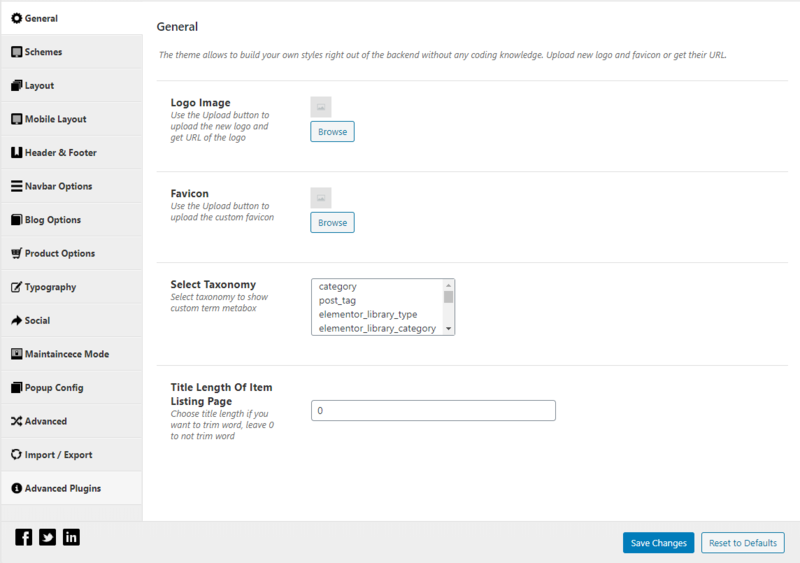 Header Top 4: See screenshot: Backend Settings. 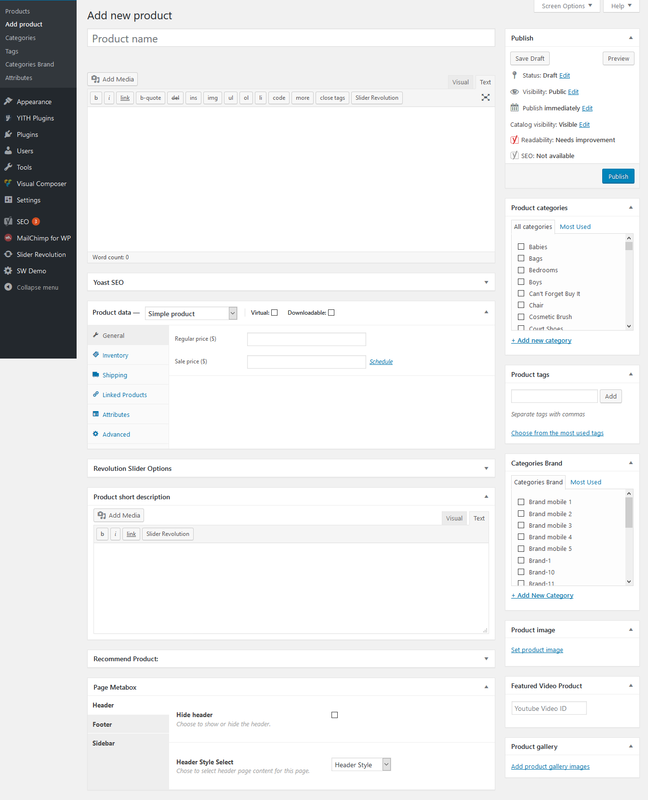 Header Bottom 4: See screenshot: Backend Settings. Header Top 5: See screenshot: Backend Settings. 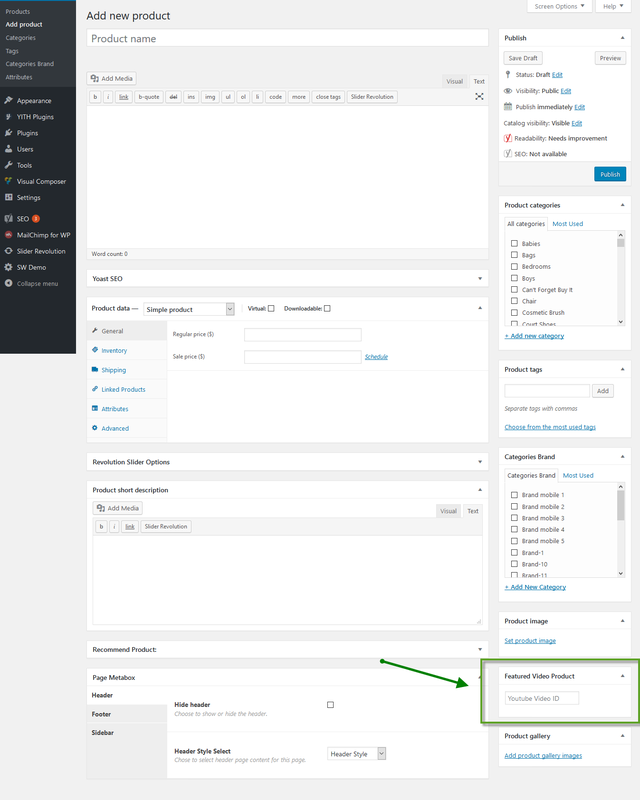 Header Mid 3: See screenshot: Backend Settings. 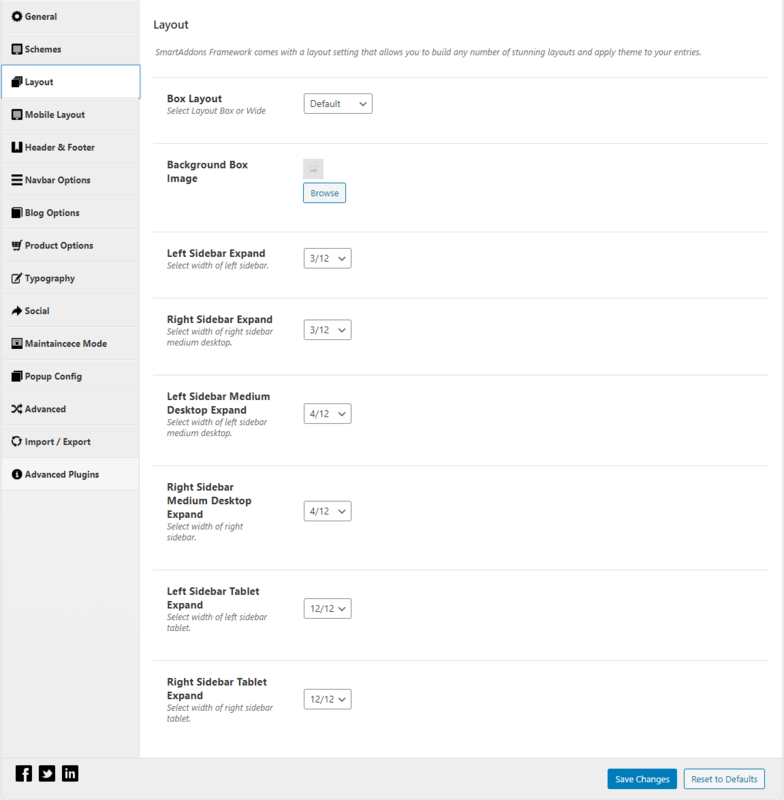 Header Top 6: See screenshot: Backend Settings. Header Top 7: See screenshot: Backend Settings. 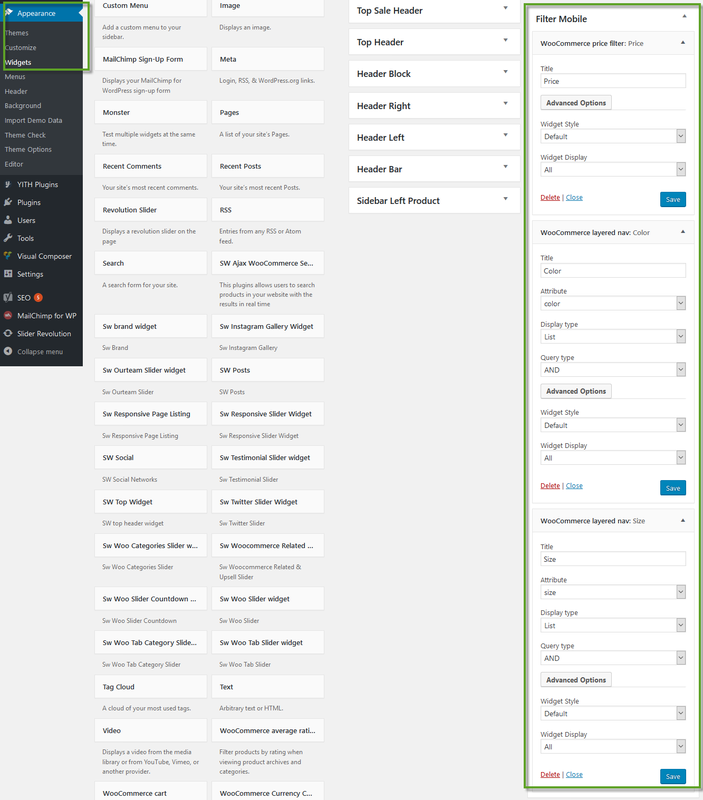 Header Bottom 5: See screenshot: Backend Settings. 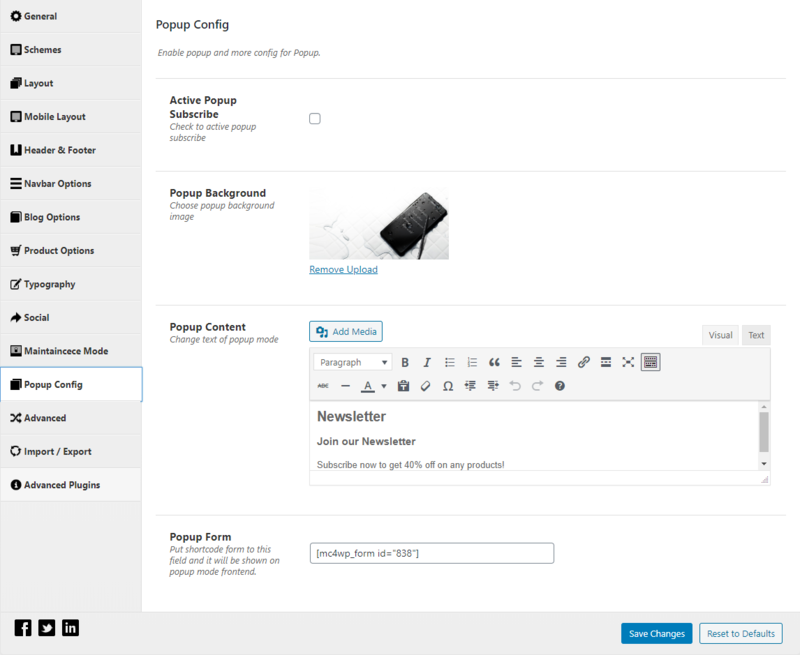 After installing OuiOui and activating all plugin, MailChimp is available in your site. 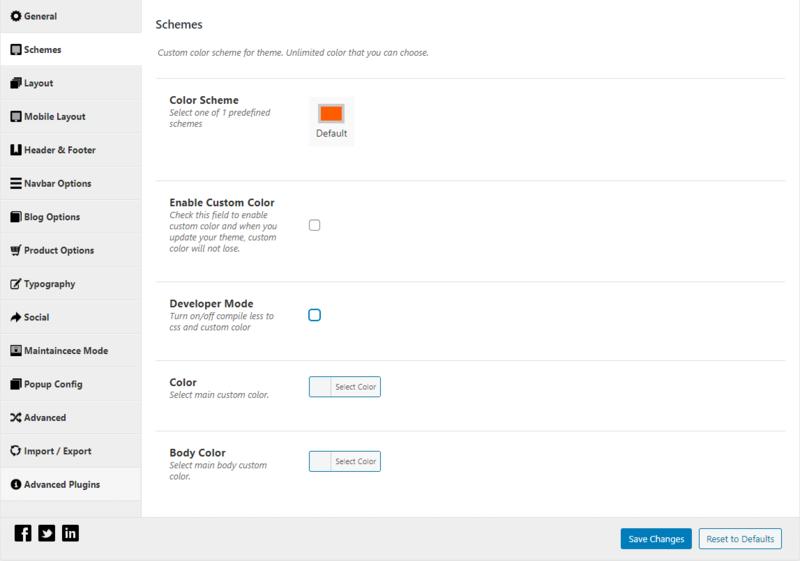 In this section, we will show you how to configure this plugin in OuiOui theme. 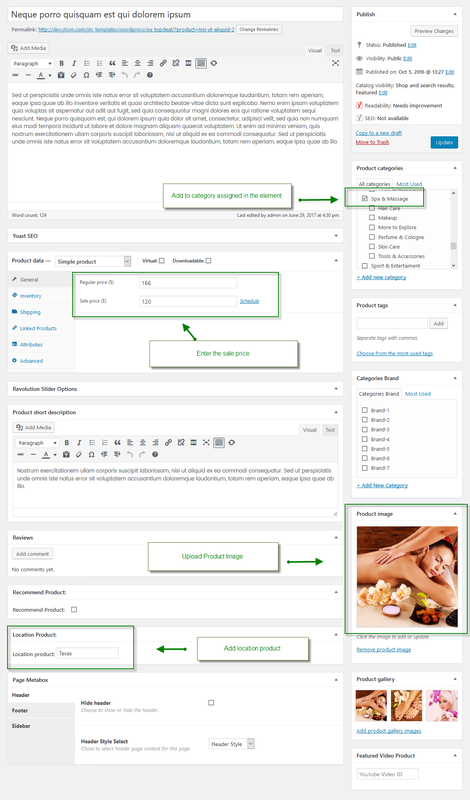 Our stunning OuiOui theme provides an advanced Theme Options panel that is loaded with many options to customize your page effectively. 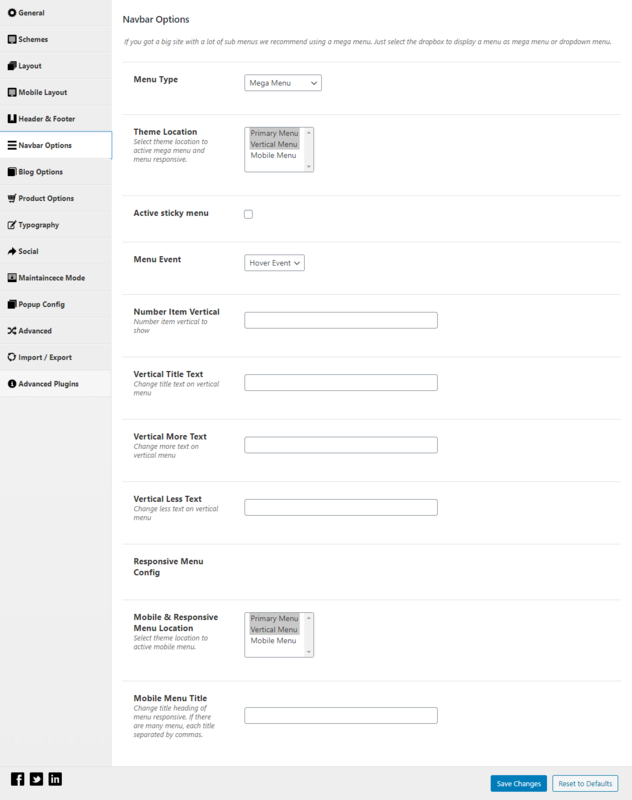 These options are organized into logical tabbed sections which will be very easy for you to navigate. 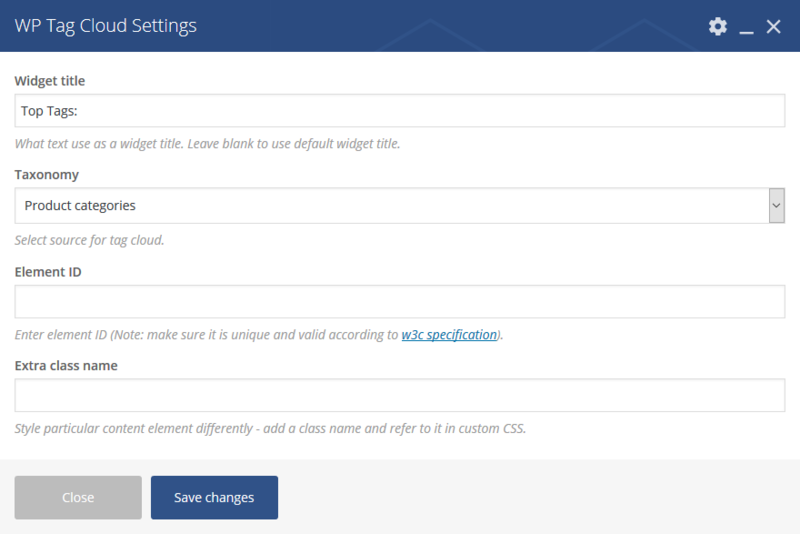 After installing OuiOui successfully, the Theme Options will be available in your site. General Here you can do general configuration such as Logo Image, Favicon, Taxonomy and Title Length Of Item Listing Page. 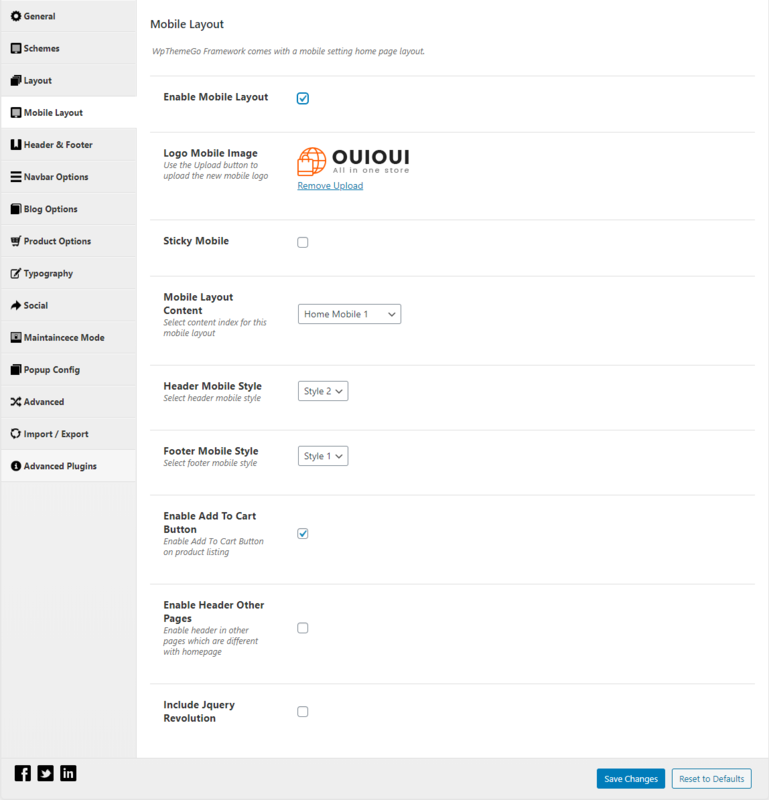 OuiOui gives you multiple selections to configure the layout of you website including layout type and sidebar expand on different devices. 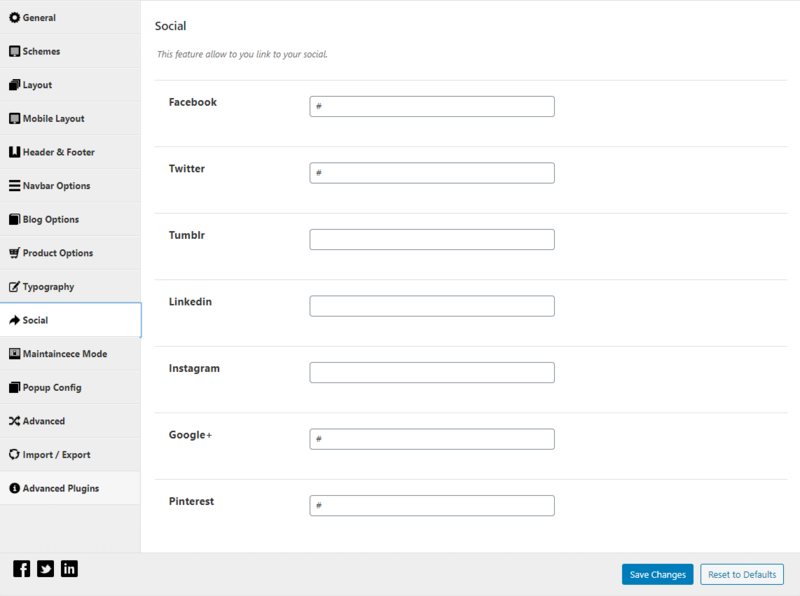 In this tab, OuiOui Theme Options allows you to add various social link for your website including: Facebook, Twitter, Tumblr, Linkedin, Instagram, Google+, and Pinterest. OuiOui theme allows you to use popup in your website and you can custom its style with various options in this tab. 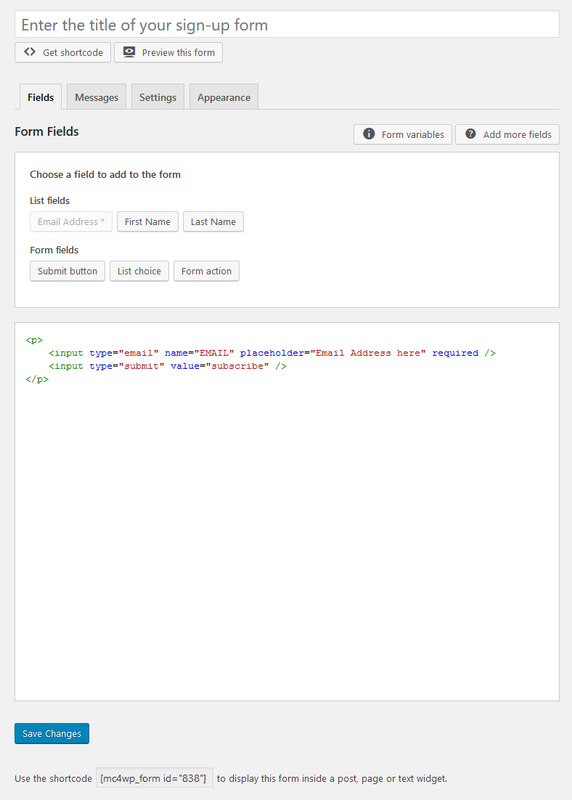 Popup Form: This allows you to insert shortcode form to show it on frontend. 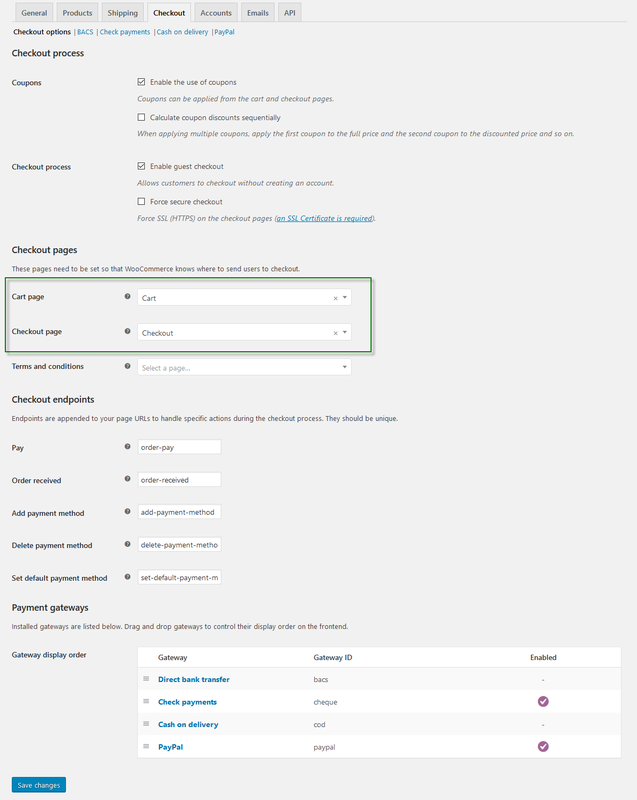 In OuiOui, the MailChimp for WordPress form is used. 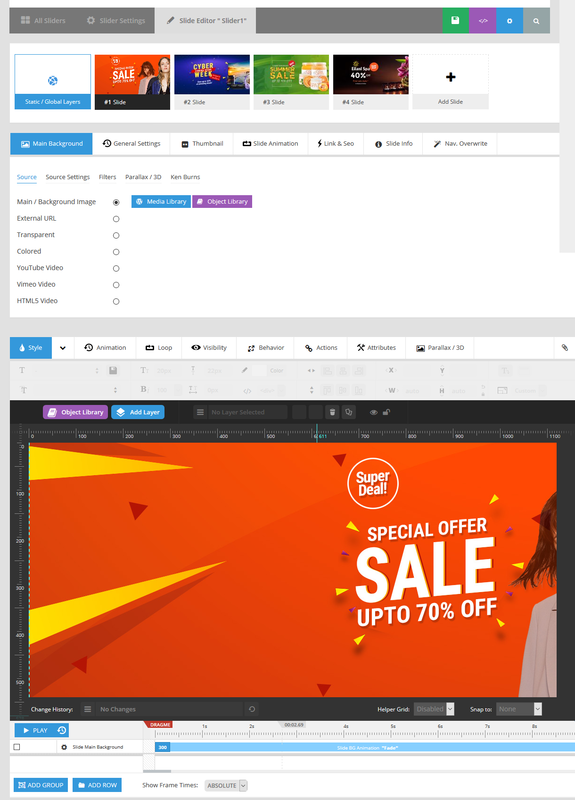 OuiOui comes with various theme elements that let you to customize page in your site easily with Visual Composer. After installing the theme or quickstart, all the extensions/plugins will be available in your site and you can add to your pages using Visual Composer. 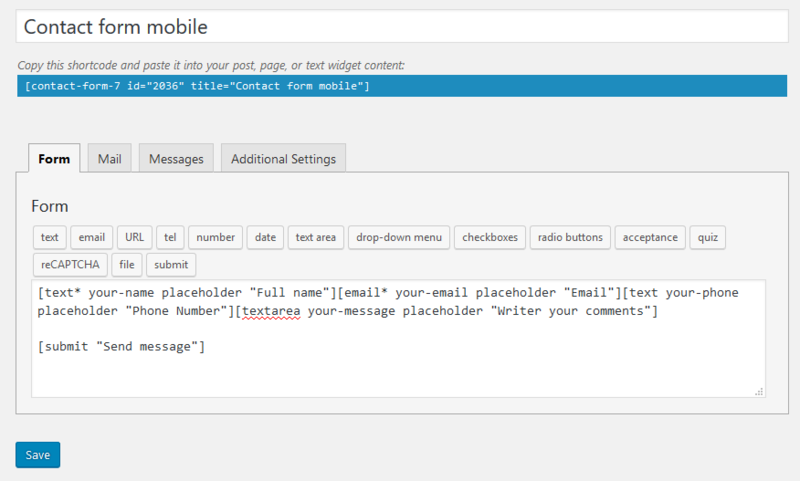 In this part, we will show you how to use OuiOui Theme elements. How to add OuiOui elements into your page? After installing quickstart or OuiOui theme with Demo data importation, this home page will be available in your site. Let’s see the layout position of elements for this page and how to create/edit it. You can configure this element in Appearance > Widgets > Sticky Bar. You can configure this element in Appearance > Widgets > Sticky Bar 2. 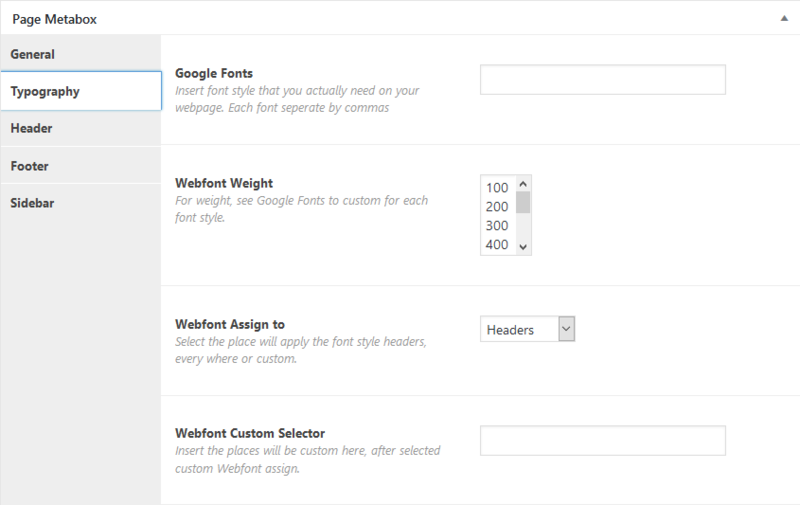 In the Page Metabox, choose Home Template as Home Page 4 to have this page layout. This page uses Header Style 4, Footer Style 2 and Footer Copyright Style 2. 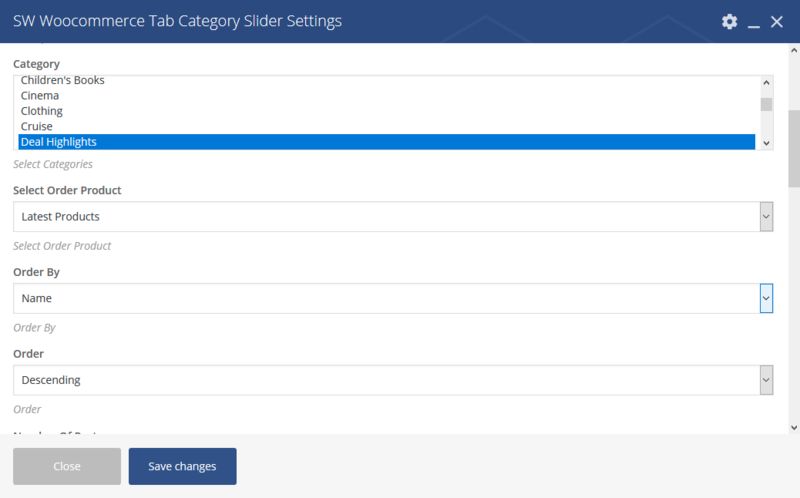 You can configure this element in Appearance > Widgets > Sticky Bar 4. 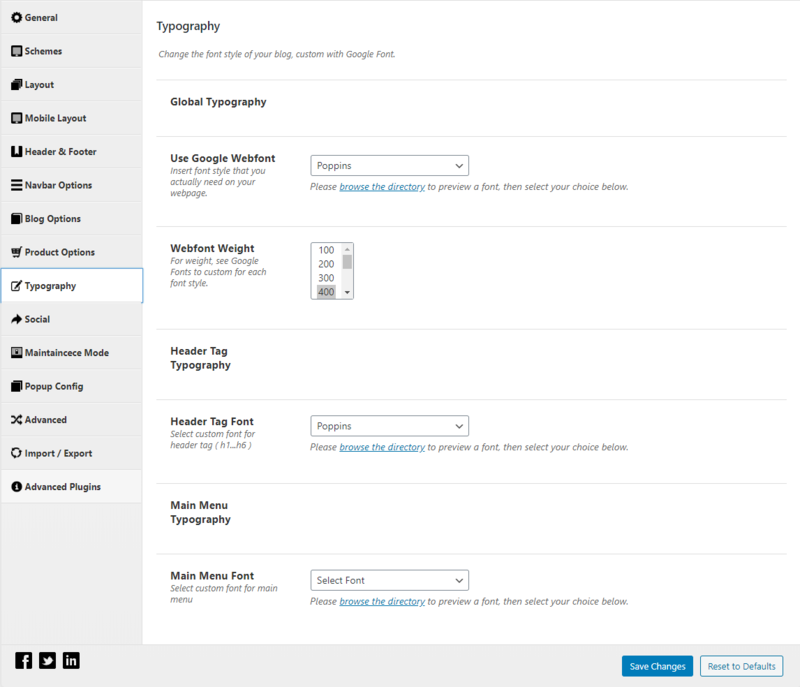 In the Page Metabox, choose Home Template as Home Page 5 to have this page layout. This page uses Header Style 5, Footer Style 4 and Footer Copyright Style 2. 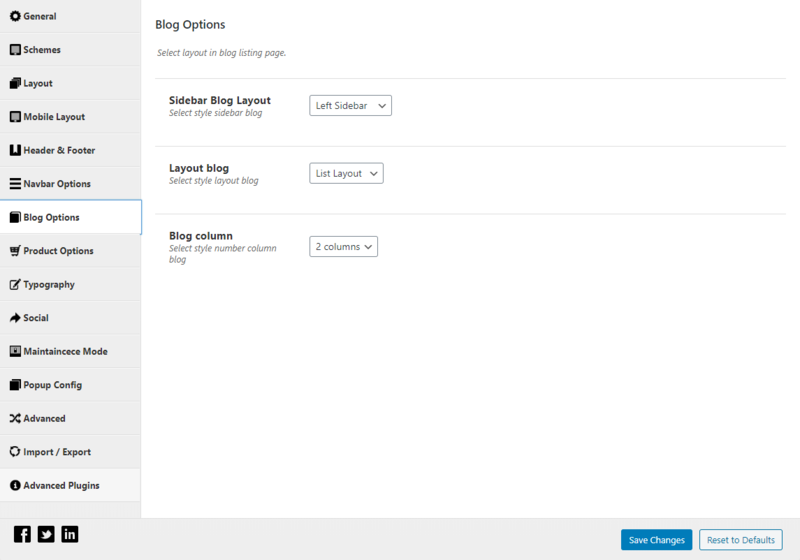 In the Page Metabox, choose Home Template as Home Page 6 to have this page layout. 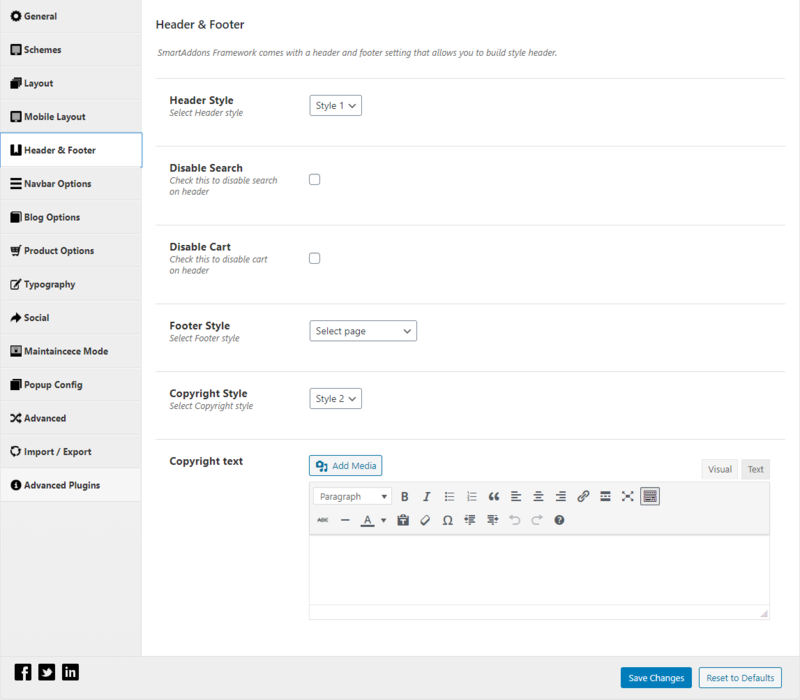 This page uses Header Style 6, Footer Style 4 and Footer Copyright Style 2. 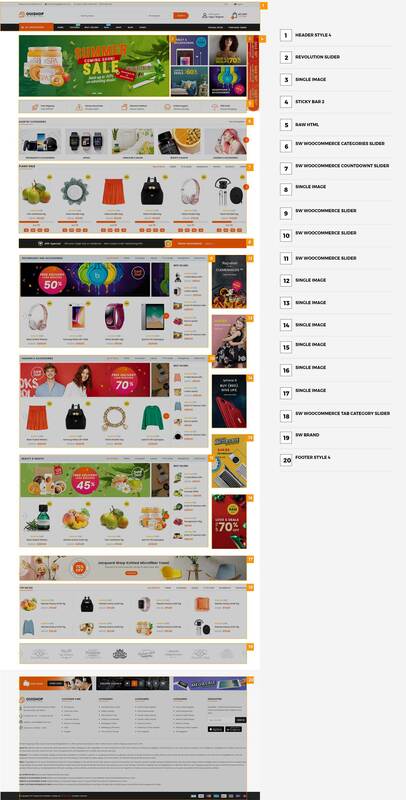 In the Page Metabox, choose Home Template as Home Page 7 to have this page layout. This page uses Header Style 7, Footer Style 4 and Footer Copyright Style 2. In the Page Metabox, choose Home Template as Home Page 8 to have this page layout. 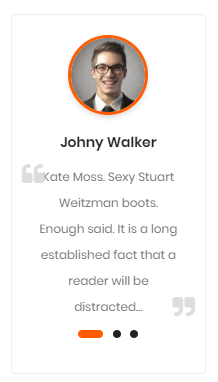 This page uses Header Style 7, Footer Style 4 and Footer Copyright Style 2. In the Page Metabox, choose Home Template as Home Page 9 to have this page layout. This page uses Header Style 7, Footer Style 4 and Footer Copyright Style 2. How to create/edit Home Page 10? 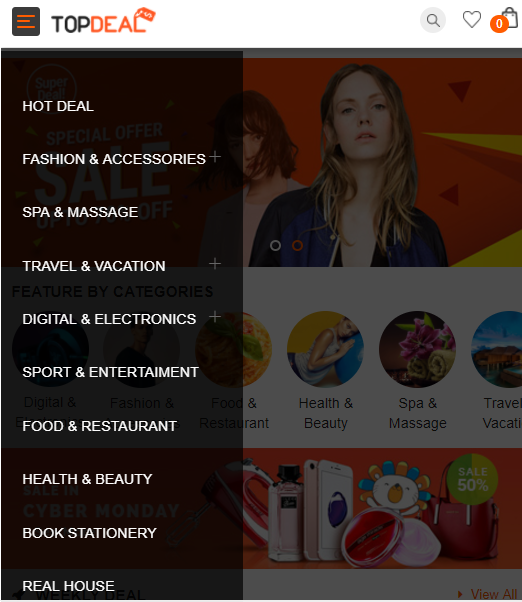 How to Use OuiOui Mobile Layout for your website? OuiOui theme supports you with Mobile Layout on iPhone screens size. To use it in your site, there are some points that you should pay attention to. Info You can see Menu Configuration in Basic Settings for more information about OuiOui menus. In OuiOui, some contact forms are used with Contact Form 7. 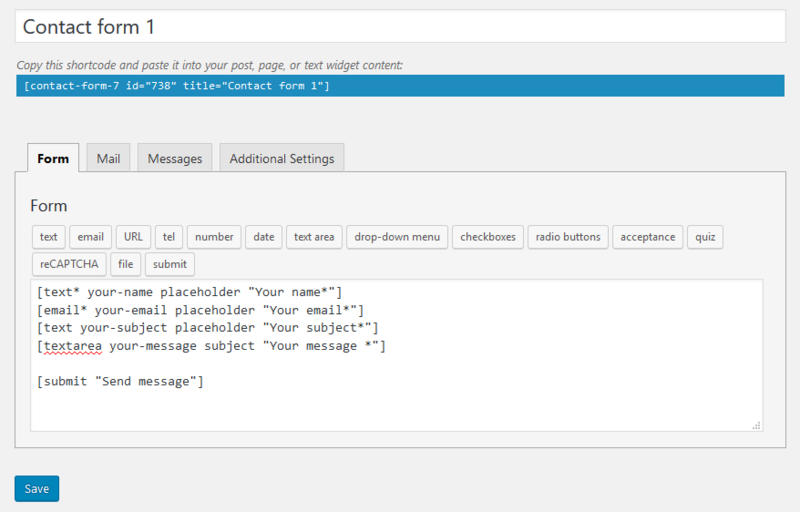 Firstly, you need to create contact form in Contact > Add New for your site. Yes. OuiOui supports multilanguage and you can translate the theme into yours using Loco Translate or Poedit. You can follow Beginner’s guide for WPML. How to Use Loco Translate in OuiOui theme? To use Loco in OuiOui, you can install Loco Translate first. 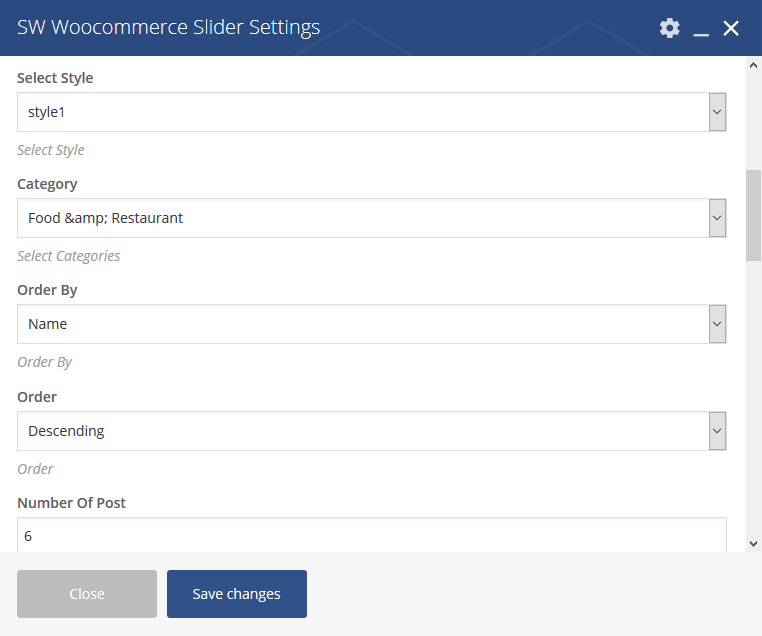 After that, you can use Loco to translate OuiOui theme and plugins including SW WooCommerce. Does OuiOui support RTL layout? Yes. OuiOui supports RTL layout. 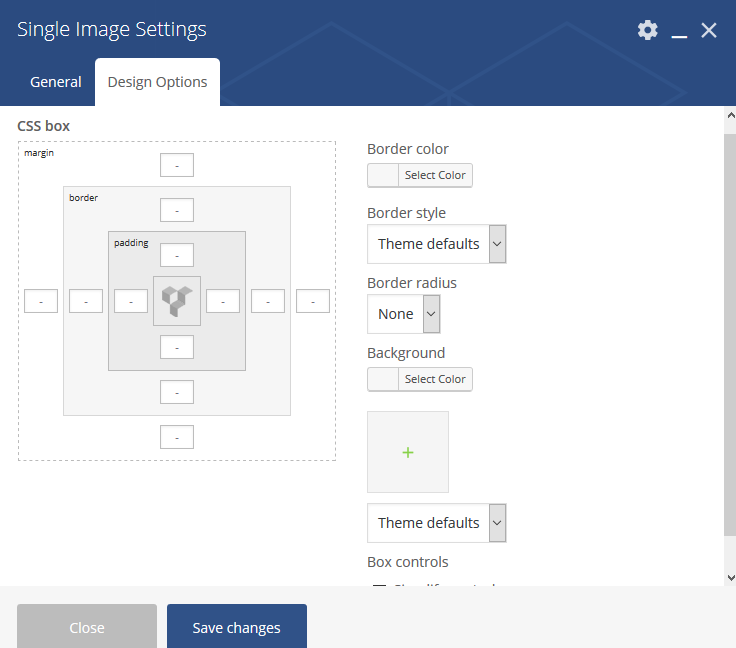 To have RTL layout, you can go to Appearance > Theme Options > Advanced and change the Direction into Right to Left. Make sure you are running the latest version of OuiOui and the latest version of WordPress. Always check the changelogs of OuiOui.